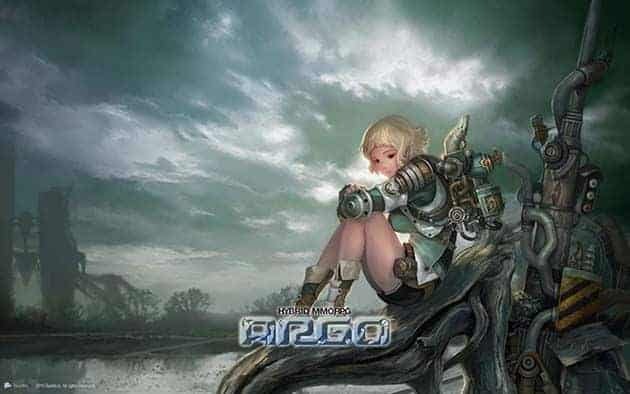 Argo Online originally made its debut under the Alaplaya portal back in April of 2011 and despite maintaining a solid community, the game officially closed its doors March 31st, 2013. The developers cited the lack of a large enough player base as the reason behind the closure, despite thousands pleading to have the game remain open. However, that was not the end of the Argo Online story. Games-Masters, an MMO publisher specializing in European and Asian releases, has announced that they have taken Argo Online under their wing. The first round of beta testing under the new publishers is set to begin April 10th and will reward early testers with a unique title and minipet. Many of the games original selling points still feature, such as the unique Steampunk theme, robust class system and huge variety of pets, but will the dated mechanics and graphics survive the test of time? To register your interest for the upcoming beta event visit the official website.